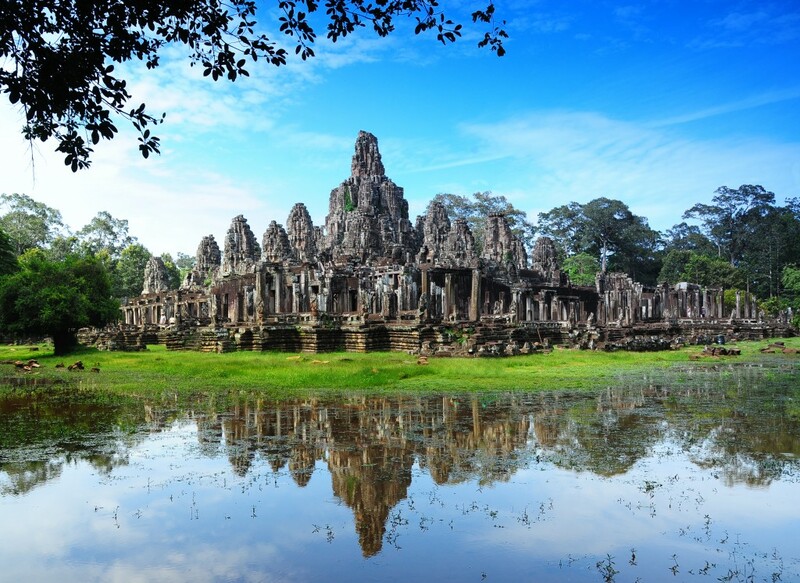 So you’ve heard of Siem Reap, Cambodia or maybe you’re on your way to book your holiday there. There is no argument that the main attraction and must-visit place in Siem Reap is the famous Angkor Wat temple complex. 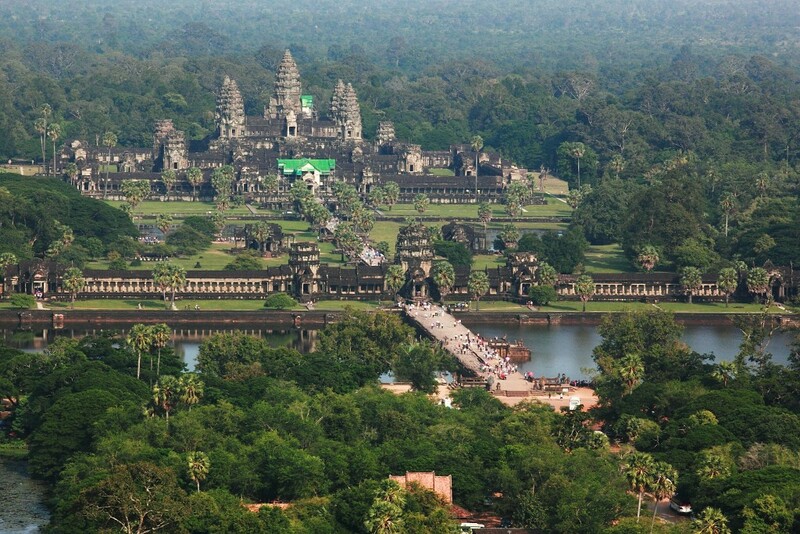 The majestic & historical Angkor Wat has brought tourists into the country for decades. But if you think that Siem Reap is all about this temple, think again. Be prepared to be awed and entertained as you experience an exciting and emotional performing circus that is injected with Cambodian history and a culture. 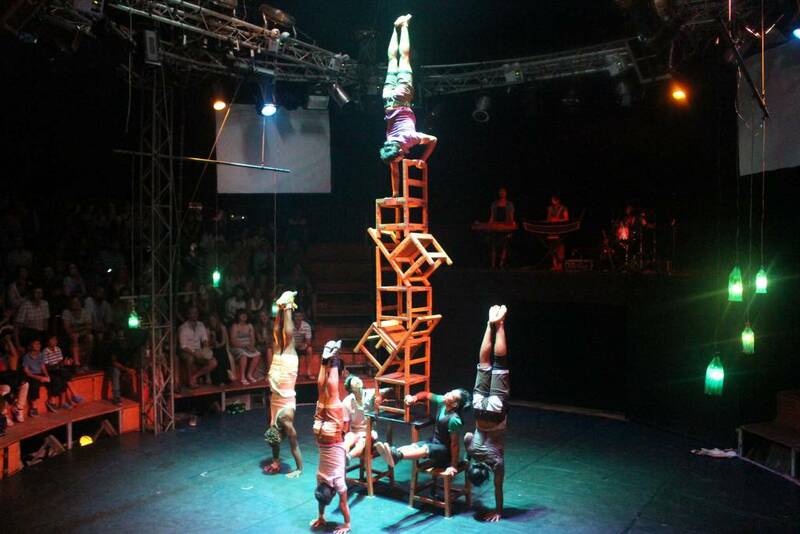 Phare is an amazing performance that involves theatre, story, dance, music and circus arts. Phare consists of 8 shows, each with a different theme. Besides their mesmerizing performances, one thing that makes watching their shows worthwhile is their social mission. Phare Ponleu Selpak is an NGO based out of Battambang, Cambodia that provides art education to youth from orphanages, the streets and struggling families. All of the Phare performers come from the Phare Ponleu Selpak NGO which aims to train their youth so they can have a respectable career. When you go to see one of the 8 Phare shows, remember that you are helping struggling Cambodian youth find an artistic outlet and possibly a sustainable career. 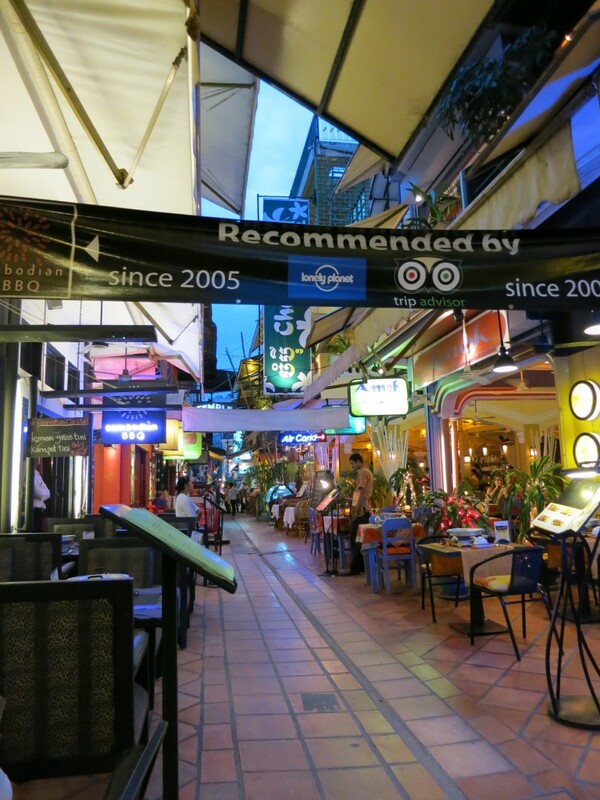 Phare shows begin every night at 8:00 pm. Prices start from US$18 for adults and US$10 for kids. The word phnom is a Khmer word that translates to mountain in English. So Phnom Kulen or Kulen Mountain is the next on our list of awesome things to do in Siem Reap. Don’t worry as there are not too many steps leading up the mountain. Take it easy and enjoy the beautiful scenery on the way up. Don’t forget to buy a bottle of water from one of the many sellers at the base of the steps. Once you make it up the steps, you will be treated to an breathtaking view of amazing waterfalls. If you want, you could take a refreshingly cool dive among the gorgeous waterfalls of Phnom Kulen. 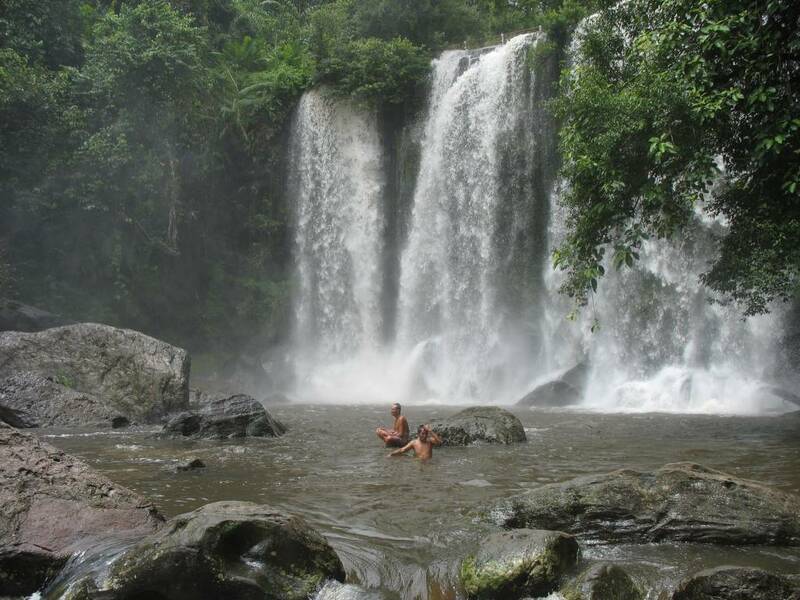 There are two main waterfalls for you to enjoy while visiting Phnom Kulen. The best time to visit would be during Cambodia’s wet/rainy season, but fear not as the water still falls during dry season. 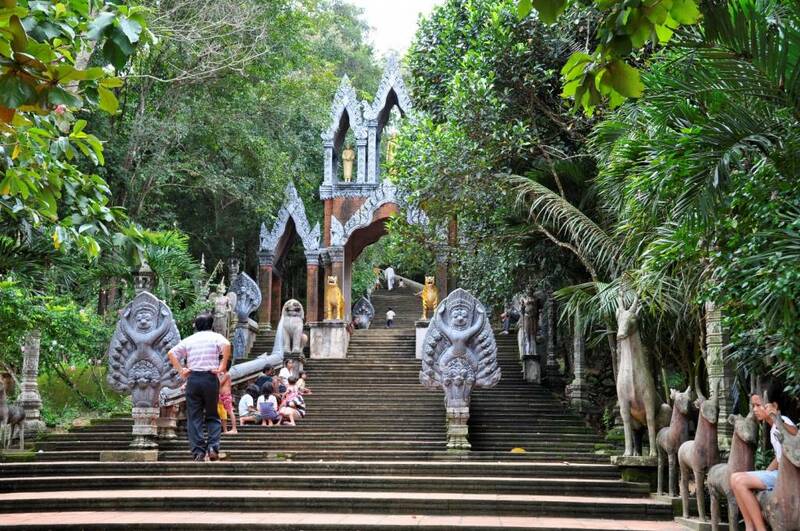 The famous River of 1000 Lingas at Phnom Kulen are carvings in honor of the Hindu god, Shiva. Lingas are the phallic symbol of Shiva. It was thought that the carving of 1000 lingas in the river bed would purify the river’s water, making it fertile for the surrounding rice crops. These carvings date back to the 11th and 12th century! Kampong Phluk is the name of this village. This village is just a short 30 KM away from Siem Reap. 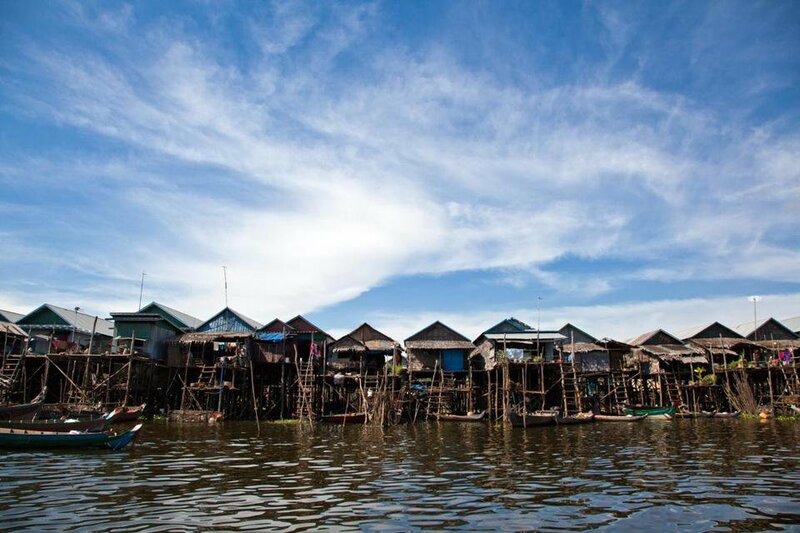 Some of the houses are built over the water while some are comfortably located by the river that leads to a big lake called the Tonle Sap Lake. It’s definitely a must to visit if you’re curious to experience authentic & unique local living culture. 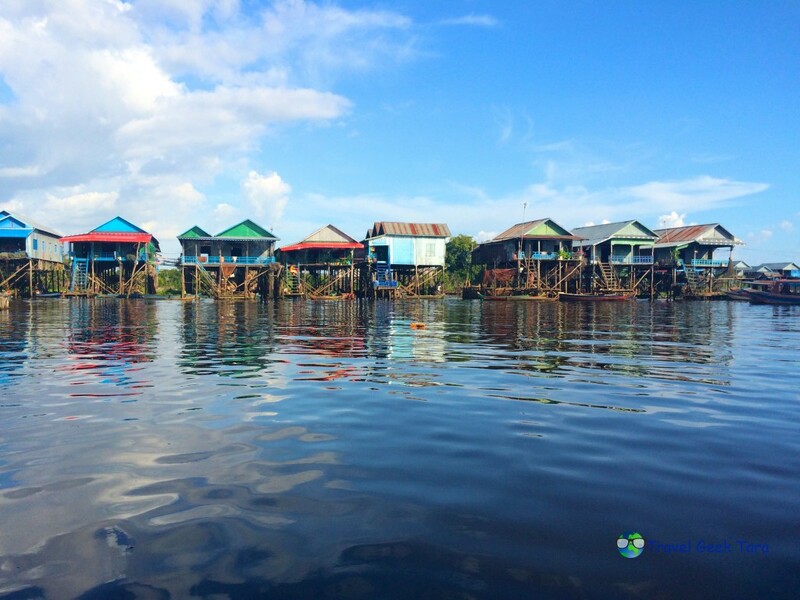 Kampong Khleang is by far the largest of the few floating villages around the Tonle Sap lake in Siem Reap. The houses don’t actually float, but rather are built on 10 metre high stilts. During rainy season, the water from the lake will rise up to rest a few metres from the bottom of the house. 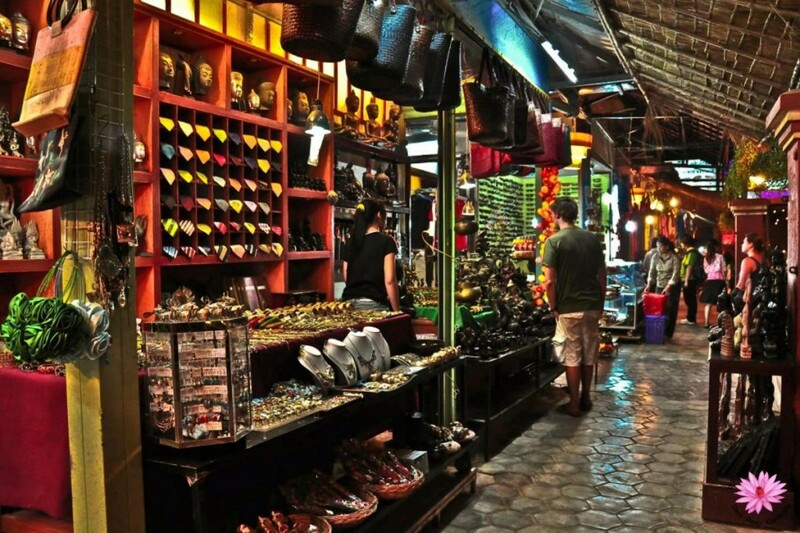 From the boutique shops to the various outdoor markets, Siem Reap has massive amounts of shopping! Women love the handmade crafts and jewelry in many of the boutique shops. There is something for everyone among the downtown area. If outdoor markets in the hot Cambodian heat aren’t your thing, have no fear as there are plenty of boutique shops guaranteed to have their A/C on. Artisians D’ Angkor is a great shop to take a look at and feel good about spending some money at. This business helps teach rural kids how to craft things with their hands, so your purchase helps support their mission. There are also actual crafts and items that are created by their trained artists. How cool is that?